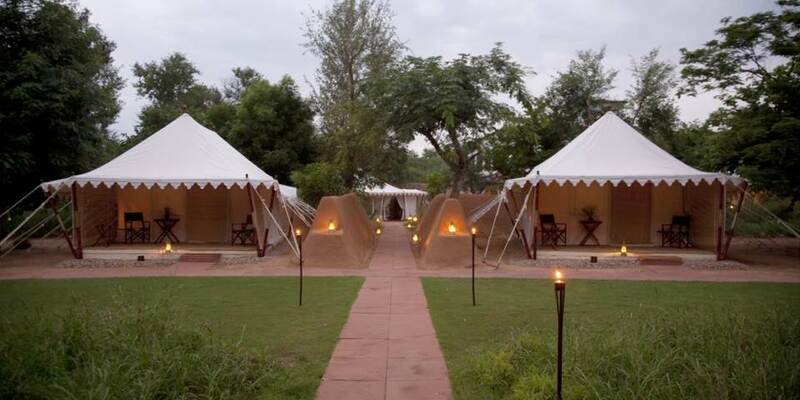 Located just a few minutes from the gates of Ranthambore National Park and easily accessible by road or rail from Jaipur and Delhi, Sher Bagh is an extraordinary place; a luxurious and socially responsible tented camp in the most authentic setting possible. 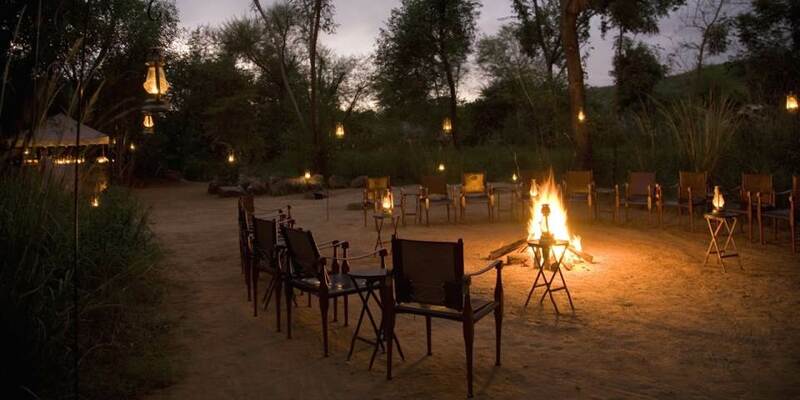 The beautiful surroundings make outdoor dining a delightful experience, with lanterns adorning pathways which lead to the campfire which is lit every night, here guests talk over the experiences of the day while eating off traditional Thaalis. Those looking for a more intimate setting will find many secluded areas in the camp from which to choose. The chefs create delicious menus using home grown ingredients from the Organic Vegetable and Herb Garden. 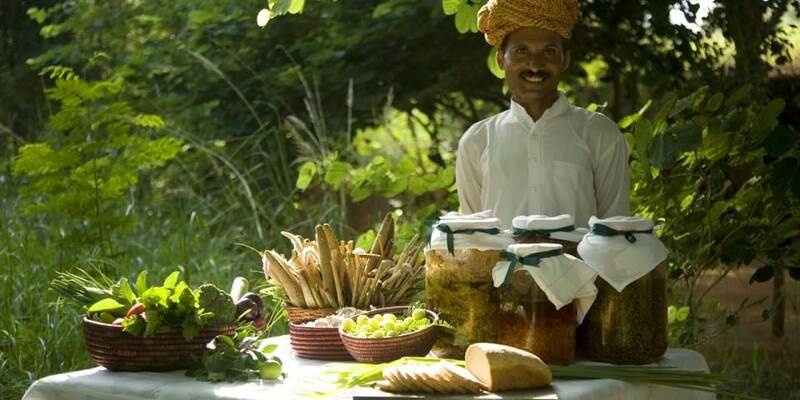 Dishes range from western style lunches to traditional Indian dinners, cooked over clay ovens, all guaranteed to awaken the taste buds to a new gastronomic experience. There is a huge diversity of wildlife which thrives in the ecosystem of Ranthambore National Park and the game drives from Sher Bagh offer the chance to see some of this. Of course the most desired sighting is of the elusive and magnificent tiger, but if they do not oblige there may be glimpses of leopard, sloth bear or sambar deer, to name just a few of the species to be found here. 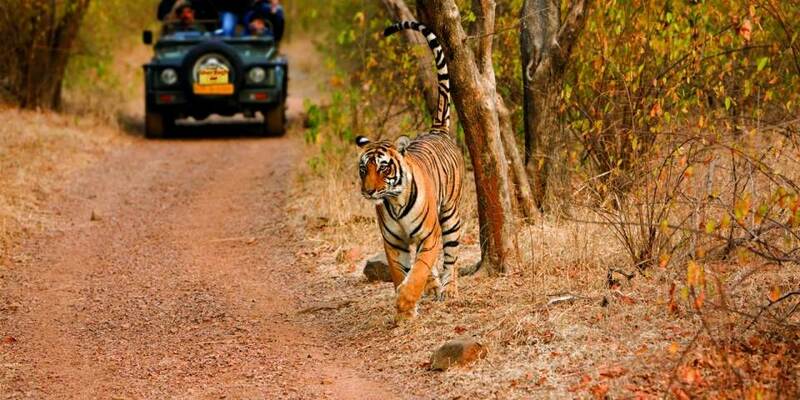 Ornithologists will also delight in the sheer variety of wildlife that resides within or migrates to Ranthambore. Perched on top of a hill are the remains of one of the most ancient forts in India, with some dating its origins back as far as 5AD, it is this fort which has given the park its name. 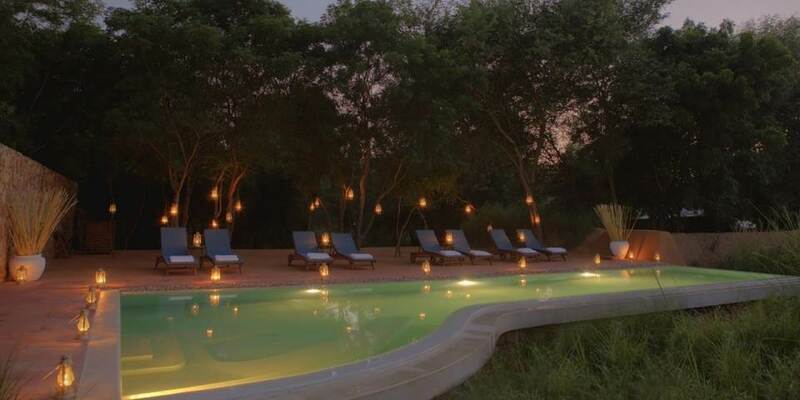 After the excitement of the game drive, return to the haven of Sher Bagh, unwind in the Library Bar or take a leisurely dip in the swimming pool and perhaps participate in Live cooking, a feature of camp life and a relaxing way in which to wind down after tracking wildlife in the jungle. For those whose desire is to be pampered the Sher Bagh Jungle Spa lies in seclusion under an ancient Peepal tree. A variety of treatments ranging from full body massages to reflexology is on offer here, each designed to provide a relaxing and healthy interlude. 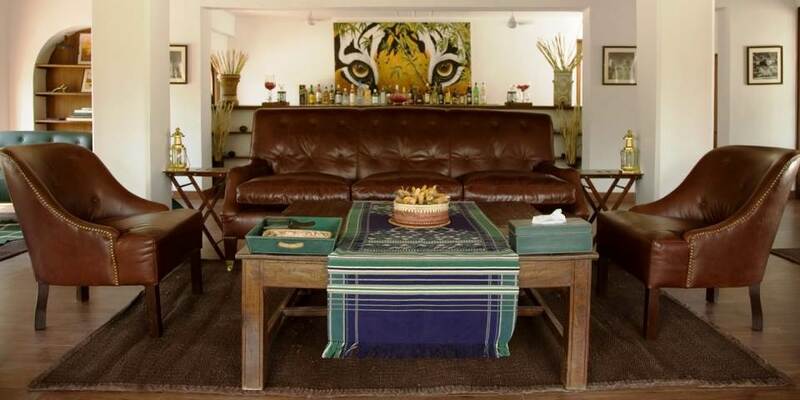 Sher Bagh is a place to relive life on safari, as it was intended to be experienced. 12 wonderfully comfortable tents, arranged in a semi -circle around a garden, are entirely in keeping with their jungle surroundings. 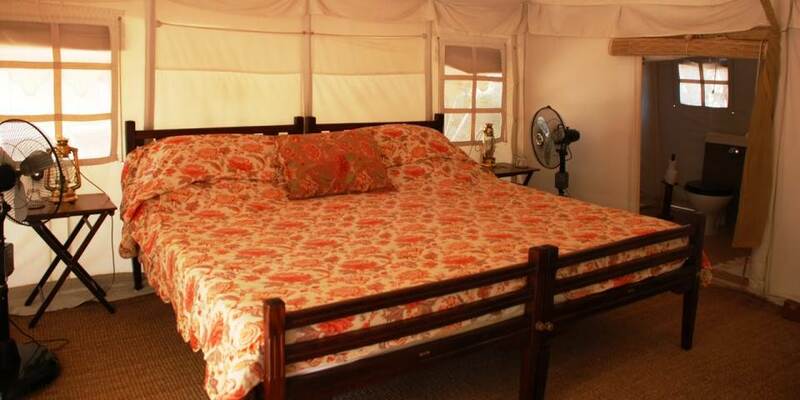 Entering the hand stitched tents is like taking a journey back through time with Edwardian campaign style furniture, which reflects a bygone era and echoes life as it was on safari in the heyday of the Raj. Each has comfortable chairs on a verandah in which to laze, while the bathrooms with their green marble and sunken showers have sometimes been described as hedonistic.